On 2 November 2016, Innovation Minister Bill Marmion launched the WA Innovation Strategy at an event in Kings Park. He stated that the strategy aims to expand WA’s Innovation sector, drive investment and create more jobs. The strategy follows a one-day summit in July this year, which involved the innovation sector and the government. The summit attracted 600+ livestream viewers and 250+ participants, and generated 773 ideas relating to the four major components explored below. Investing in programs that teach skills and showcase our talent. Including plans to create a WA Start Up Program totaling $5.5 million over four years. Another $1 million per year will be used to create a university innovation commercialization fund to help universities bring their entrepreneurial activities to life. Through development of an online innovation portal (hub) and an annual innovation summit. 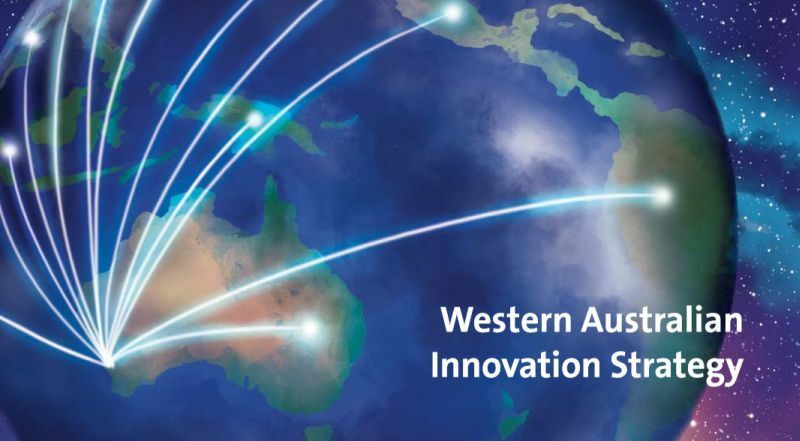 Create consistent branding of WA innovation both domestically and internationally. This includes videos to showcase innovation, international programs, a trade pack and trade missions. What This Means for WA Innovators? There may be a variety of awards and funding opportunities you may be eligible for. The annual Innovation Summit is a good opportunity to voice your opinions or suggestions, and to develop relationships with other innovators in the state. The online innovation portal may be a good community to engage with to meet other innovators and entrepreneurs, and to engage with the innovation community by finding out about and attending upcoming events.